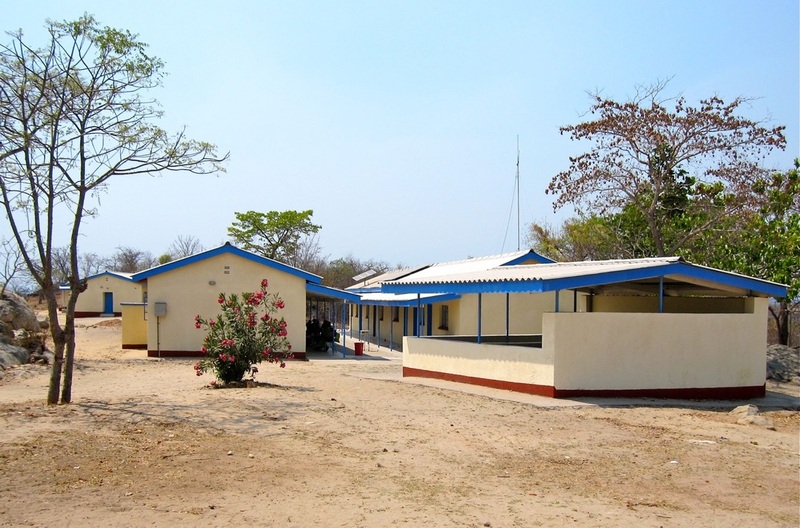 The Nyadire United Methodist Hospital has responsibility for six rural clinics in northeast Zimbabwe. Each clinic serves between 5,000 to 8,000 people who walk as far as 12 miles to a clinic to deliver their baby or for treatment of malaria, cholera, hepatitis, and other infectious diseases. The clinics offer a clean, safe place for women to give birth rather than the dangerous conditions of home delivery. Pre and post-natal counseling is provided at the clinics, as well as immunizations for babies and children, and the distribution of ARVs for patients with HIV. The clinics are of different sizes and in different stages of disrepair. Prior to our rebuilding effort, none of the clinics had running water or flush toilets and all needed modern electrical service, water facilities, and additional space. Together with the Zimbabwe UMC, TNC visited and assessed all six clinics (Chikwizo, Nyahuku, Dendera, Dendi, Mashambanaka and Chindenga). Clinic renovation is being done holistically and will enable the delivery of dramatically improved health care to tens of thousands of people. This includes an expanded clinic building; housing for expectant mothers; lecture area; staff housing for nurses and nurses’ aides; as well as fencing, electrical, water, sewage, and disposal facilities. The cost of each clinic rebuild project is more than $300,000. The local communities have strong ownership of the program, and will produce by hand, all 500,000 bricks required for each clinic. 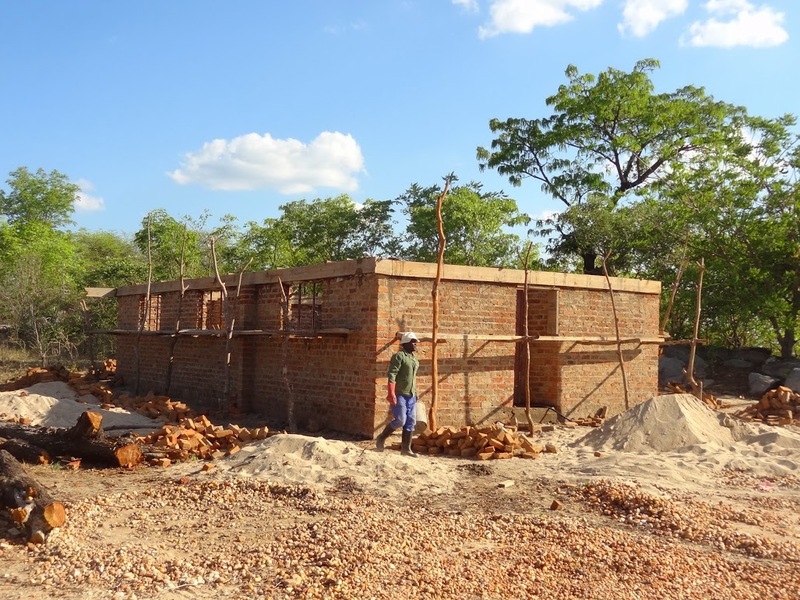 Work began first at Chikwizo in September 2013 and one year later the clinic was placed into operation - ahead of schedule and under budget! Work began on the second clinic, Nyahuku, in March 2015, and was completed by July 2016. Work began on Dendera in August 2016, and was dedicated on January 13, 2018. We now have 3 more clinics to go, and funding for Dindi has been secured. We expect construction to begin in the near future. Our continued progress depends on our ability to raise the necessary funds for the remaining two clinics. ​Your support will make life not only better, but perhaps possible, for the thousands of rural people who depend on these clinics.